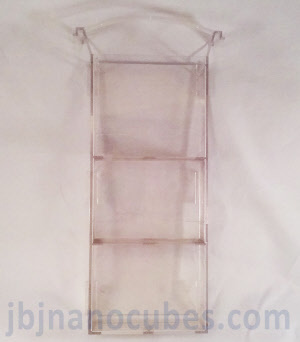 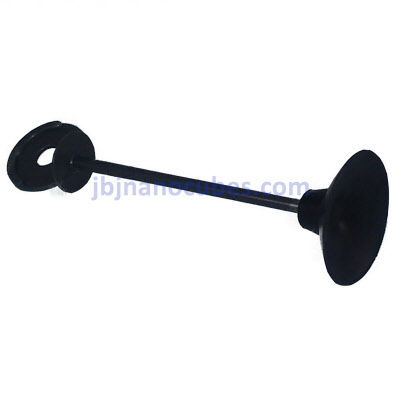 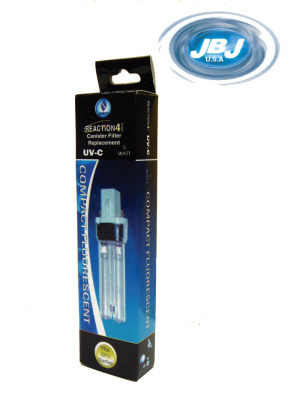 We offer replacement parts for all your JBJ products. 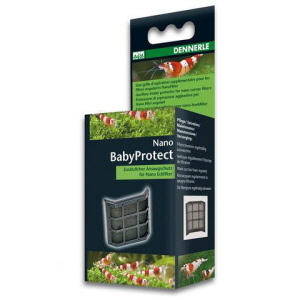 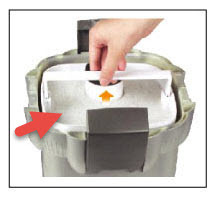 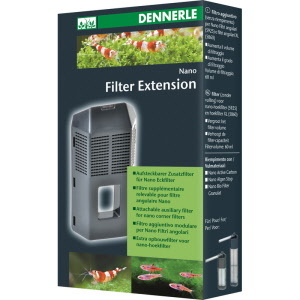 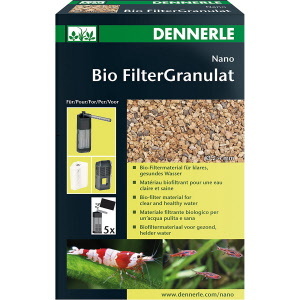 Maintaining your aquarium filter should be a priority. 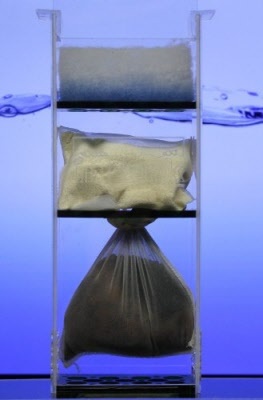 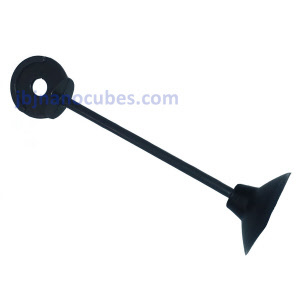 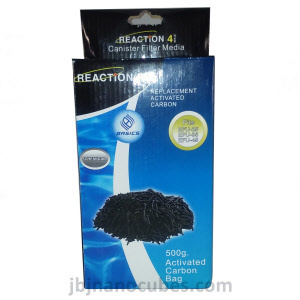 It never hurts to have spare parts such as sponges and carbon bags for your fish tank. 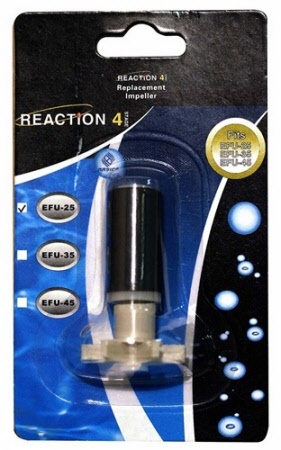 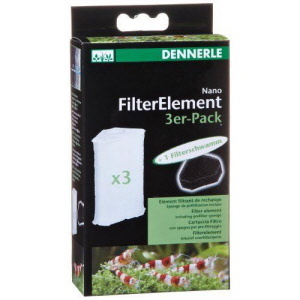 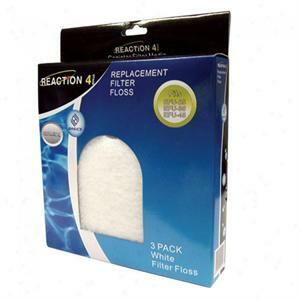 We offer parts for your EFU- reaction aquarium filters and more.